Skype | Mrs. Anton's Class! Super Fun! Winning a Contest! We’ve had some really big news! Thought this picture captures that feeling nicely! It was created using the CoLAR app. 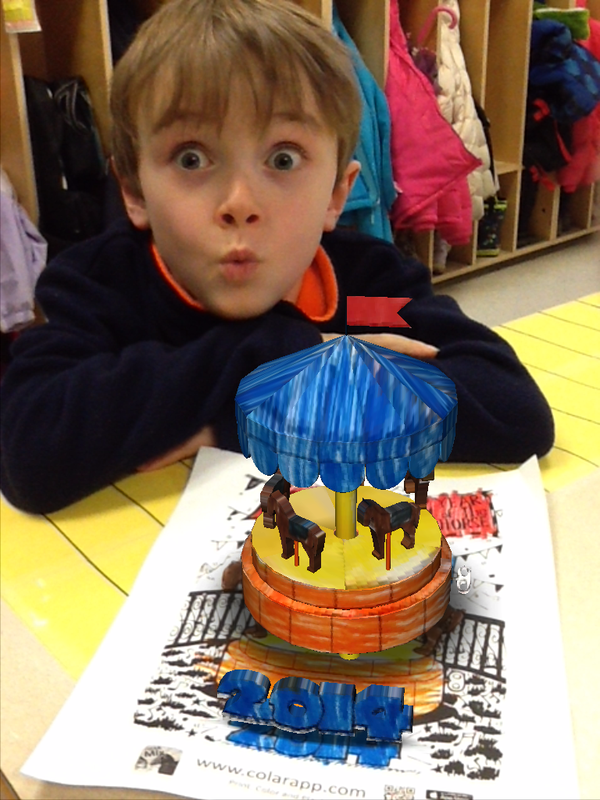 It is the one celebrating the Year of the Horse! 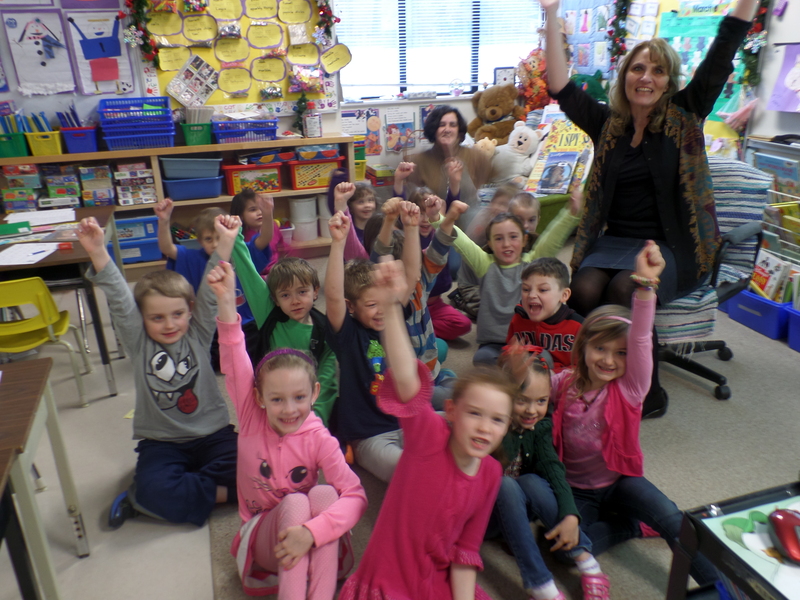 A while ago I mentioned that we had received our very first Skype call to our classroom! That call was from a man named Robert Martellacci from Mind Share Learning. He was calling to let us know that we were the Western winners in a contest we had entered! 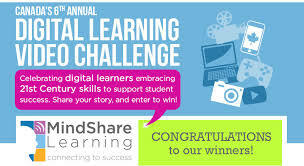 A while back I created a short video about how we use technology in grade one and entered the 6th Annual Mind Sharing Learning Video Challenge contest. I thought it would give me a chance to learn how to use some different apps and be a great learning opportunity to help me become more proficient using the various apps. I never dreamed that we would actually win! Needless to say we are very excited! We won $15,000 worth of new technology for our school to use! Still pinching myself everyday! 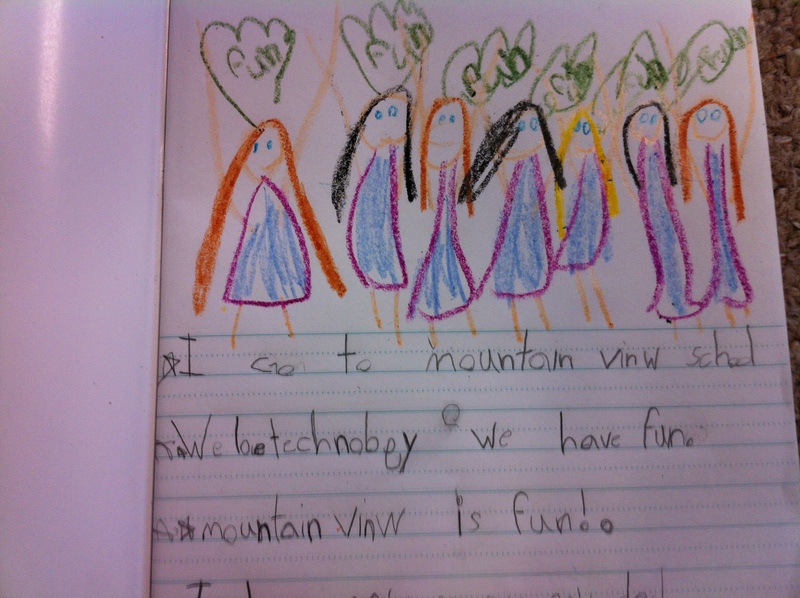 The video we entered showcases the work we have done in grade one using technology. Mr. Brick posted the link to our video on the school newsletter several times! I think he is almost as excited as we are! If you missed it, this is our video! Mr. Brick took our picture just after the call to send to Mr. Martellacci for the press release. This is the picture that Emily drew in her journal later that morning!